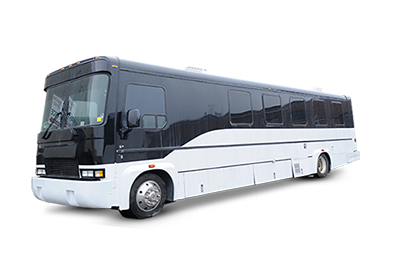 Limo Bus is very spacious and can accommodate a large gathering for parties. Inculcated with the updated features and aristocratic design, this is a perfect choice to have birthday parties. The luxurious interior and ambiance of the bus is magnificent.